If you been living under a rock or on the rock meaning Jamrock! 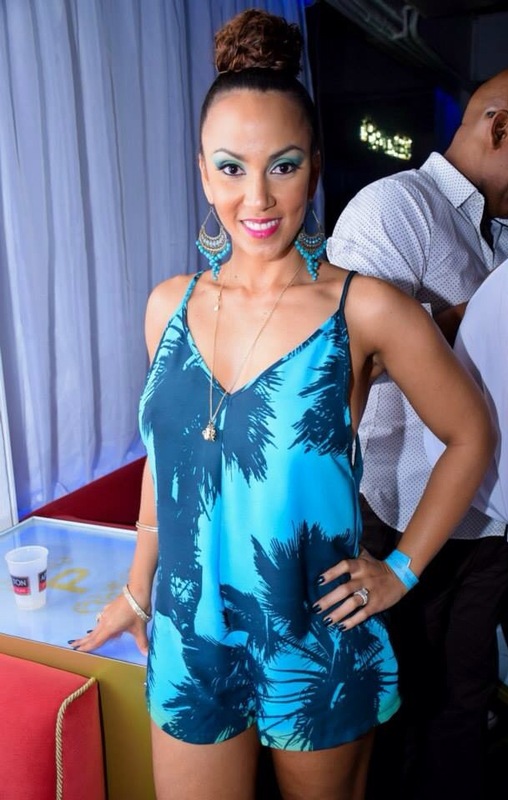 For the past few days everyone has been talking about the comments Jodi Stewart Henriques wife of Sean Paul made about Usain Bolt being a bad neighbour. Up to a few hours ago Jamaican twitter & Facebook was still discussing it. Jodi otherwise known as Jinx recently issued a public apology via her Facebook page. After some much needed introspection I would like to publicly apologize for the comments made about Usain Bolt. Not only were they unwarranted but also highly inappropriate and for this I am truly sorry. My intention was never to degrade or disrespect anyone but without realising, I did. I allowed pent up frustration to get the better of me and did not conduct myself in a respectful manner. I apologise to those persons who I hurt, including friends, family my husband, and the Jamaican people at large but especially Usain Bolt. Although I am and have been frustrated by the disturbances, I should have dealt with this in a private and more civil manner. My intentions are to speak with Usain, discuss this regrettable incident and personally apologise. Now lets hope Usain, friends and family and hurt Jamaicans yard and abroad can accept it so we can move on. One thing we did have a laugh about was the memes, you can check them out on our Instagram.